The pallet you need, when you need it! You can count on our fleet of automated and semi-automated equipment to deliver quality pallets within tight deadlines. Thanks to our continually restocked inventory and high production capacity, we can efficiently fulfil all your orders. What’s more, your order fulfilment is never interrupted; as soon as one order is complete, the next seamlessly begins. Don’t know what to do with your used pallets? We care about the environment and offer recovery services to give your pallets a second life. 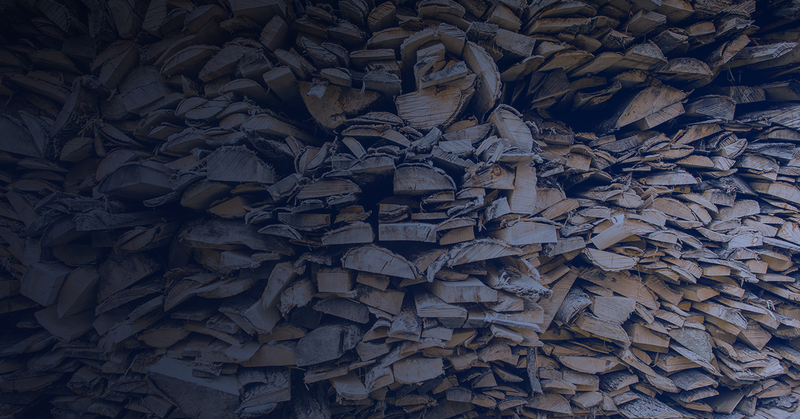 Your used pallets will be reused, or transformed into wood chips that are highly useful to a variety of industries. Looking to save without compromising on quality? 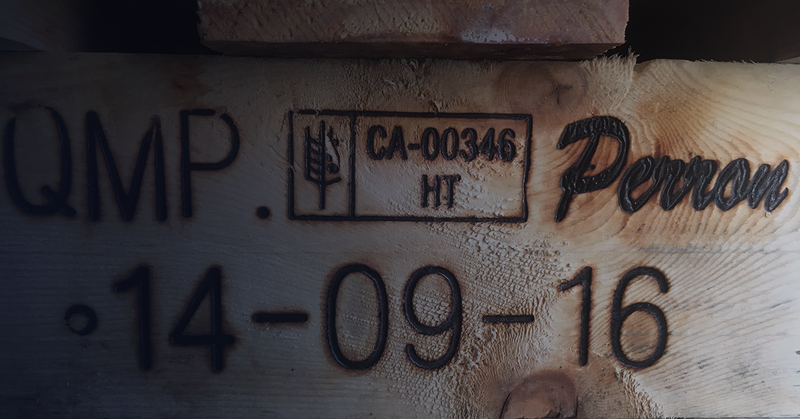 We thoroughly assess your needs, from pallet type and format to desired wood species and required handling. Our team of experts will carefully review your needs in order to suggest made-to-measure solutions. We will present you with solutions that not only meet your needs, but also bring you savings. Our team is made up of professionals who examine your situation in order to suggest the best-adapted solutions for your circumstances. Our experience gives us a concrete and global understanding of your circumstances and your needs. We are continually adapting and enhancing our range of services to offer you the best possible product at any given time. 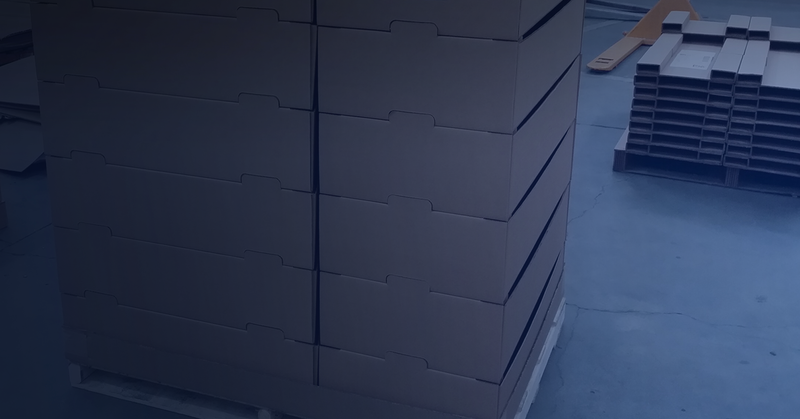 Looking for a solution to your pallet-related needs? A quality product begins with quality raw material. 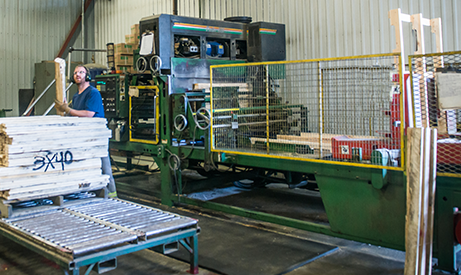 A fleet of automated equipment and inherent quality control stages subsequently ensure continued production. 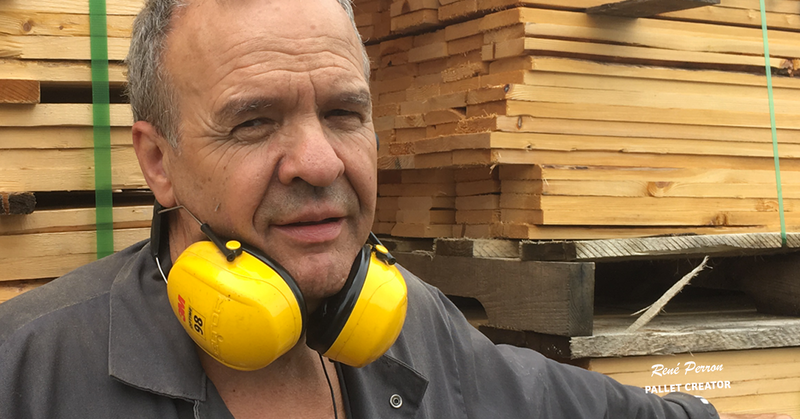 Working with an on-site mill and sawmill makes for a sure supply of raw materials. 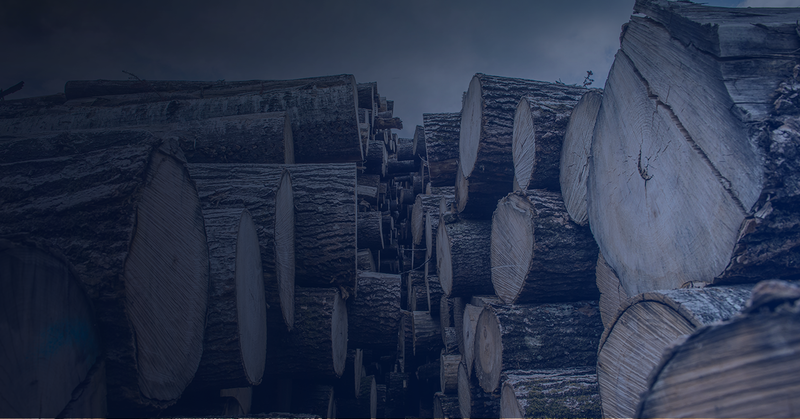 Our heat treatment system provides wood product certification, and our automated equipment allows us to fulfil orders of all types. 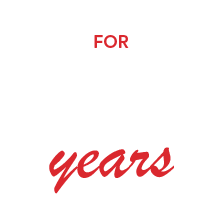 Our 50 years of expertise combined with our fully autonomous production centre allow us to offer made-to-measure solutions that fit perfectly with your product use. Nous faisons la transformation du bois de son état brut jusqu'au produit final. Ceci nous permet de contrôler la qualité de nos produits, d'être autonomes malgré les imprévus et d'être flexible face à vos besoins. 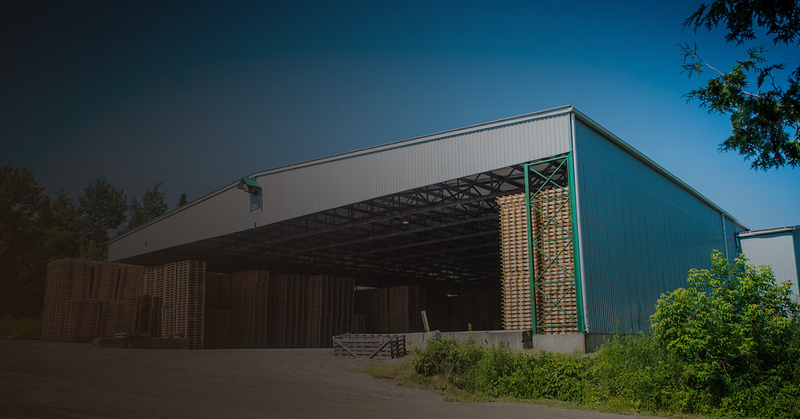 Notre engagement envers la qualité se reflète également par notre accréditation pour le traitement du bois par la chaleur; ce traitement réduit le risque que les insectes s'attaquent au bois.We process wood from raw state to final product. This gives us control over product quality, autonomy in the face of unforeseen events, and the flexibility to meet your needs. Our commitment to quality is also reflected by our heat treatment certification, which lowers the risks of insects attacking the wood. To be able to rapidly meet requests of all types, we have four high-performance automated machines at our disposal, including turbo equipment. Thanks to our continuous supply of pallets, you can get what you need quickly, regardless of whether your order was planned or spur-of-the-moment. We offer our customers pallet recovery services. Depending on the pallet’s condition, it will be recycled into wood chips or repaired for sale. 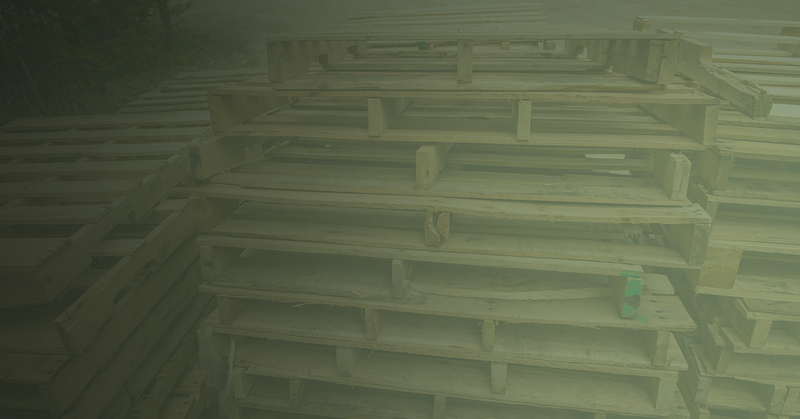 A by-product of pallet making, slab wood is very valuable, especially in the heating industry. Does your product require customized packaging? We can design a unique solution according to your specifications. 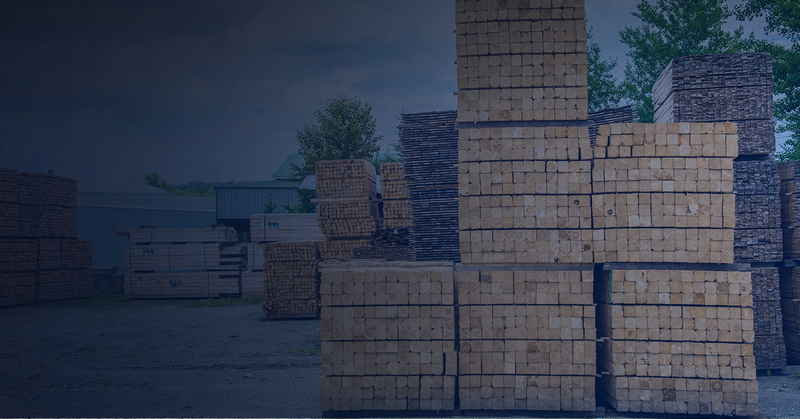 Our treated wood is export-certified, so you can rest assured that your international deliveries will be received as planned. Nous vous offrons plusieurs produits et services complémentaires à la production de palettes qui sont fort utiles pour toutes sortes d'industries, et qui favorisent le développement durable et responsable.We offer several complementary products and services that are highly useful to an array of industries, in addition to promoting sustainable and responsible development. 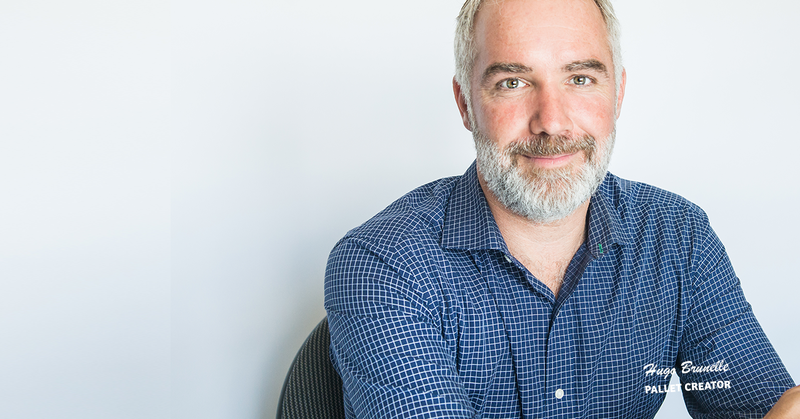 With 25 years of experience as a company owner, Mr. Brunelle puts quality first and builds rewarding relationships with customers and suppliers. 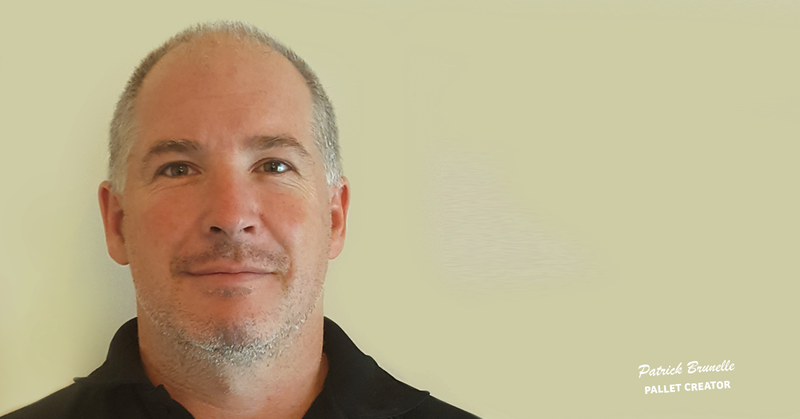 Thanks to his experience as plant manager and international sales director for various companies, Mr. Brunelle brings substantial knowledge and expertise to Perron Pallets. A central figure at Perron Pallets for 40 years, Mr. Perron acts as a consultant for the company, benefiting the next generation of workers with his extensive expertise. 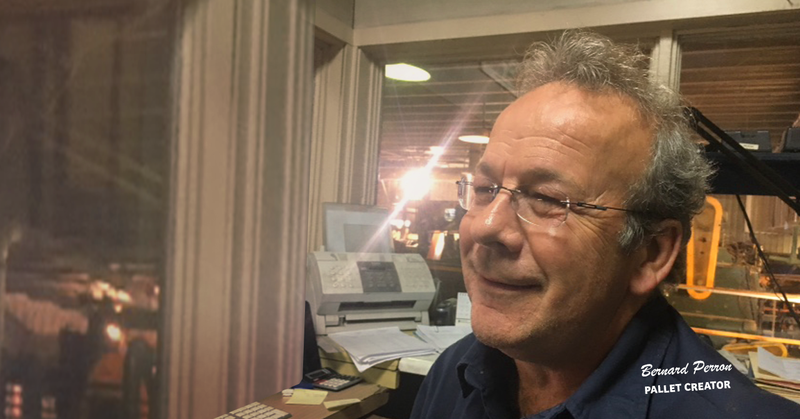 Having worked 45 years at Perron Pallets, Mr. Perron oversees operations and production efficiency while passing on his vast knowledge of the industry. 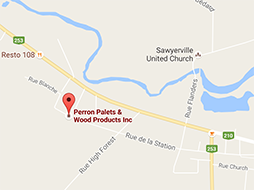 Perron Pallets continues to grow thanks to its vibrant workplace and diverse team of professionals. © 2016 Palettes Perron. Tous droits réservés.© Perron Pallets. All rights reserved.